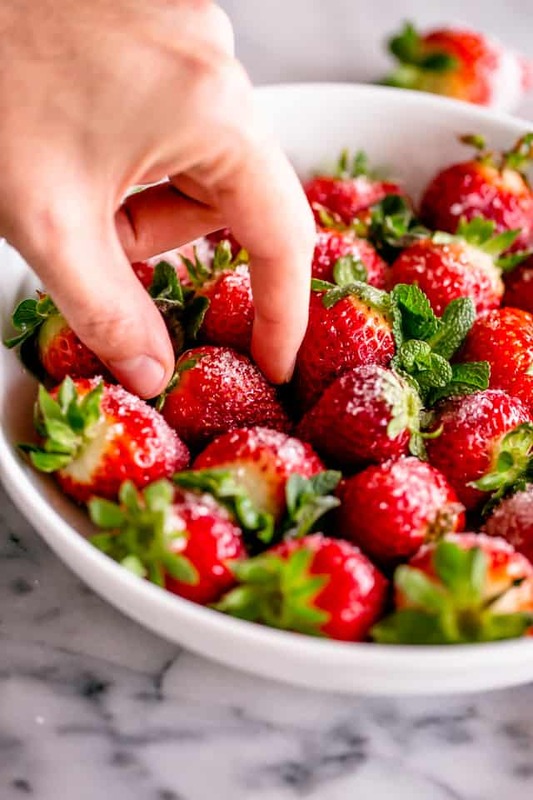 Brilliant, delicious, and boozy champagne-soaked strawberries covered in sugar. A super quick and FUN strawberry dessert that’s perfect for Valentines Day! Not much to see here other than CHAMPAGNE STRAWBERRIES! I don’t think there’s anything simpler than a bunch of strawberries soaked in champagne. This is one of my strange, but favorite snacks, friends. My mom used to make these for us by soaking the strawberries in JUICE or WATER, but since adulthood kicked in, I changed up her recipe a tiny bit. And, how can you go wrong with champagne and sugar and strawberries? 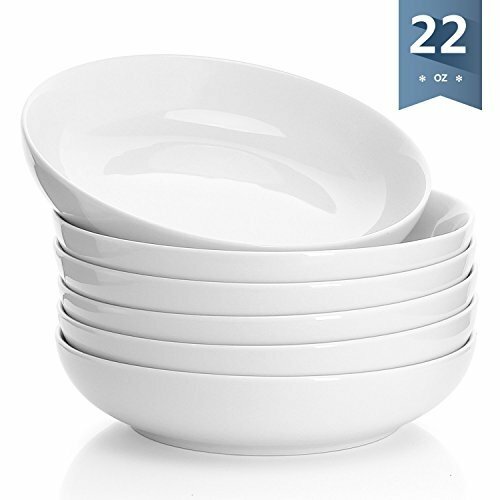 I am able to down about 12, with a glass of champagne on the side. Can’t help the obsession. Really, there’s nothing to this recipe, if you can even call it that. 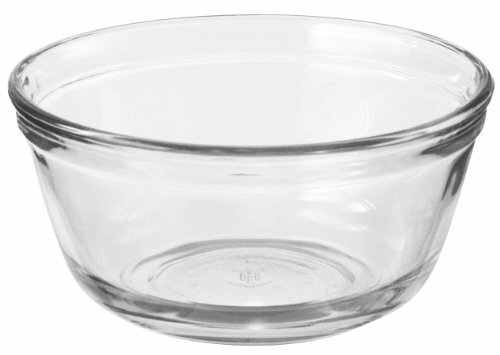 Grab a couple pounds of strawberries and place them in a large mixing bowl. 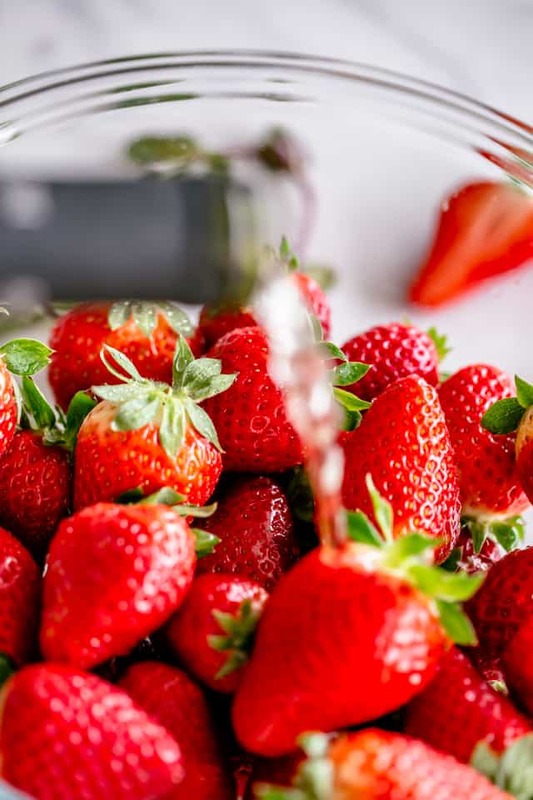 Cover the strawberries with champagne – use your favorite bubbly – and mix in a nice dose of vodka. The vodka helps amp up the taste. Set the strawberries aside for an hour. Go get ready for your date. Then, come back to the berries, drain them and pat dry with paper towels. Next, you want to roll each strawberry in sugar, then transfer the berries to a serving plate, and serve. 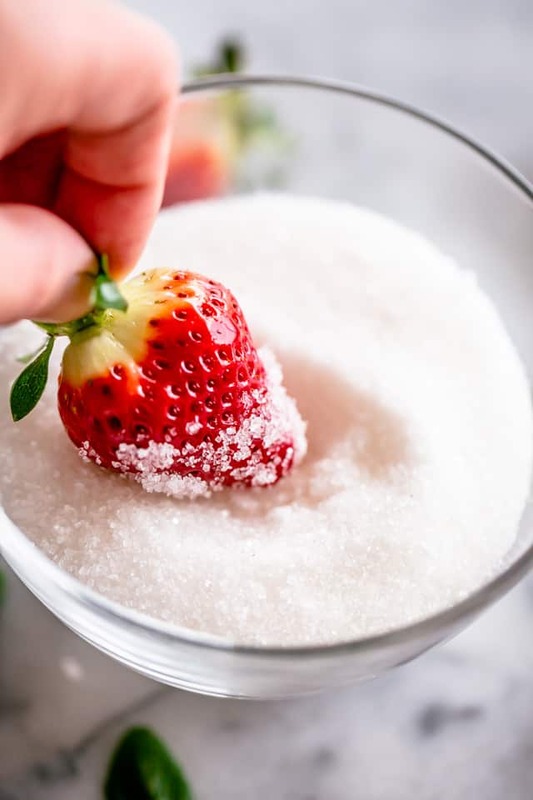 This Champagne Strawberries recipe is easy and sweet, but also customizable in the alcohol department – you don’t have to use champagne. Like in my Moscato Fruit Salad, I can guarantee that Moscato is a great choice for fruits. Watching your sugar intake? Well, then, skip this strawberry recipe altogether and hop on over to this Frozen Yogurt Bark Berries Recipe. Place champagne soaked strawberries in an airtight container and refrigerate for a couple days. 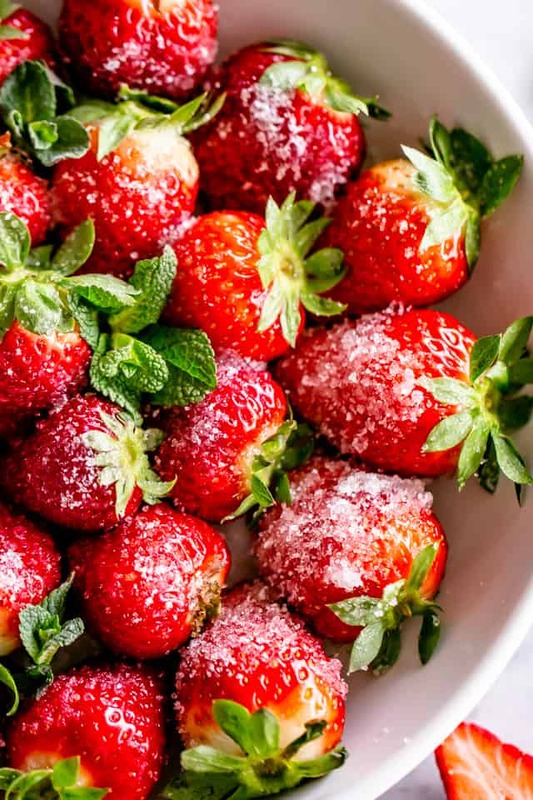 Brilliant, delicious, and boozy champagne-soaked strawberries covered in sugar. 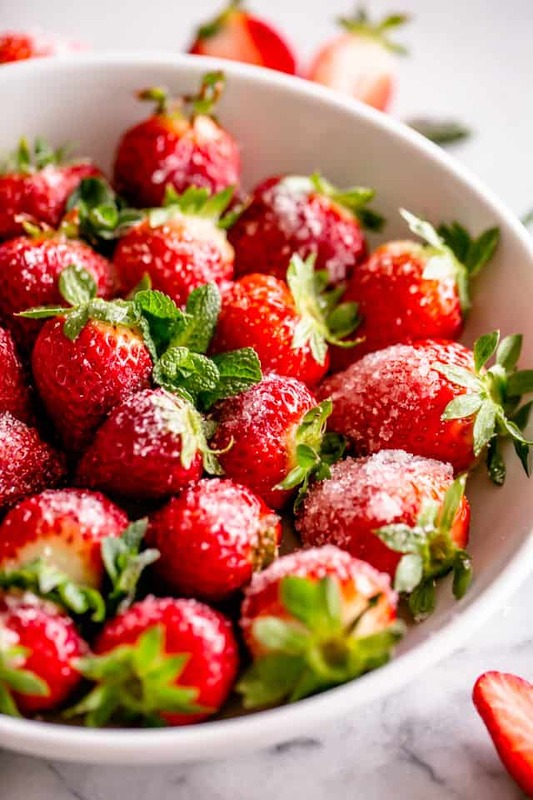 Place the strawberries in a large bowl. Pour in the champagne and mix in the vodka; set aside for 1 hour. 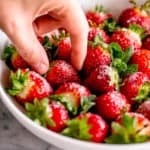 Drain the strawberries and pat dry with paper towels. Transfer strawberries to a serving plate and serve. Not into alcohol? Use your favorite juice.